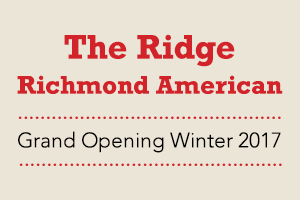 Richmond American homes will debut The Ridge at Audie Murphy Ranch this winter. This brand new neighborhood will offer a selection of one-and two-story floorplans exceptionally designed for today’s growing families. With up to seven bedrooms and up to approximately 3,309 square feet of interior space, The Ridge will be an excellent opportunity for homebuyers who desire plenty of living room. 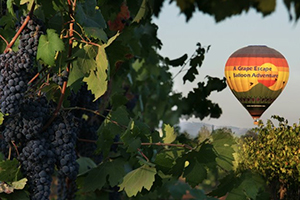 Homeowners at this family-friendly community participate in special activities and local events all year long. 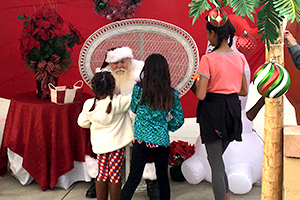 The 2016 holiday season brought good cheer to enthusiastic residents who enjoyed a host of festivities, including pictures with Santa and kids’ train rides. With a full calendar of events, families at Audie Murphy Ranch always have something fun to do with friends and neighbors.